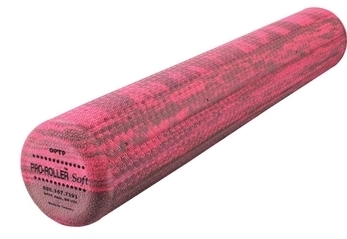 The Y Roller is an excellent tool to promote felexibility and myofacial release. 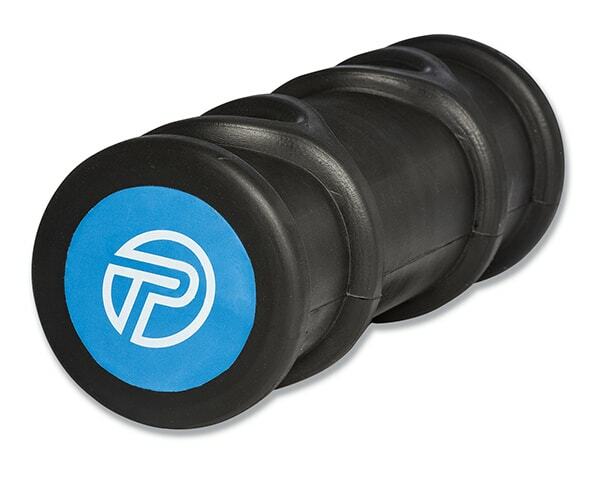 Use the Pro-Tec Athletics Y Massage Roller to stretch sore muscles and perform myofascial release techniques to improve flexibility. 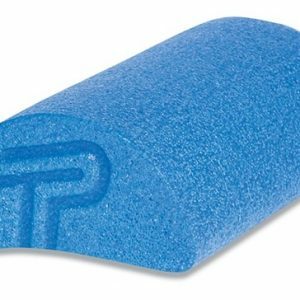 It’s Y-shape ridges help you target deep-tissue massage. 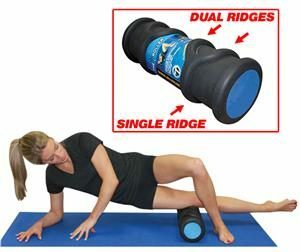 The Y roller’s dual or single ridge option offers a targeted aggressive massage. 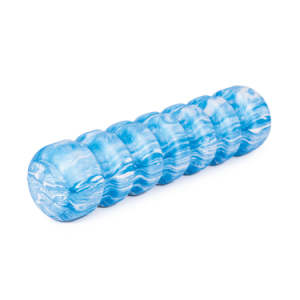 It gives you the ability to roll in between ridges for a less aggressive, moderate massage.